Rose oil is a unique, safe, and very effective herbal remedy for depression. The divine aroma of roses stimulates production of dopamine, the hormone of happiness, calming the nervous system and evoking positive emotions. 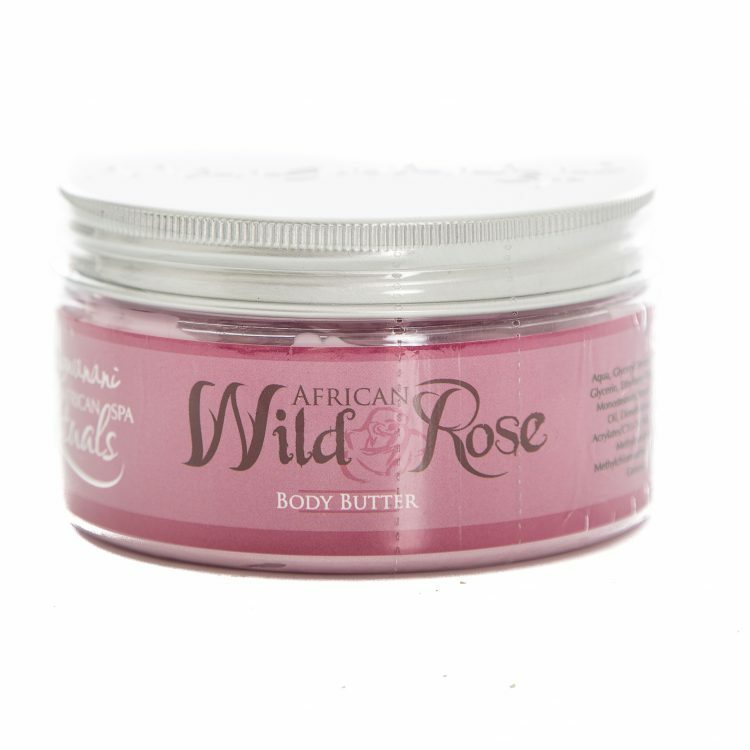 Applying rose oil directly to your skin is a superb remedy for treating various skin disorders, dermatitis, and eczema. A rose-oil compress (cold or hot) can help those who suffer from joint pains, arthritis, cramps, sprains, or swelling. In addition, aromatherapy involving rose oil can be of great relief to those with asthma, respiratory infections, and coughs. 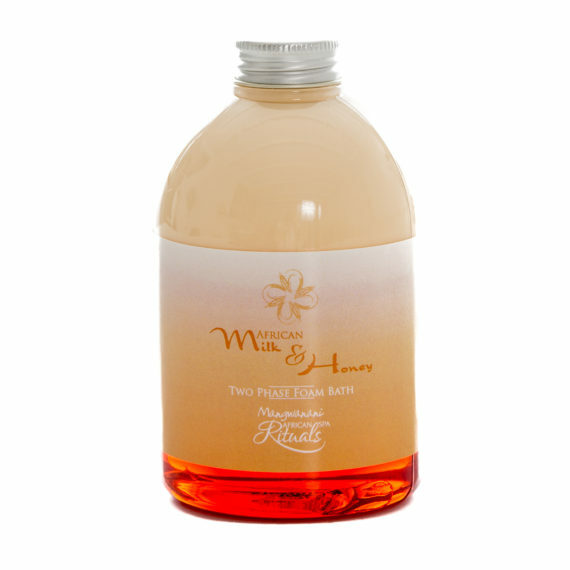 Essential rose oil has positive effects on the functioning of our digestive system and kidneys. 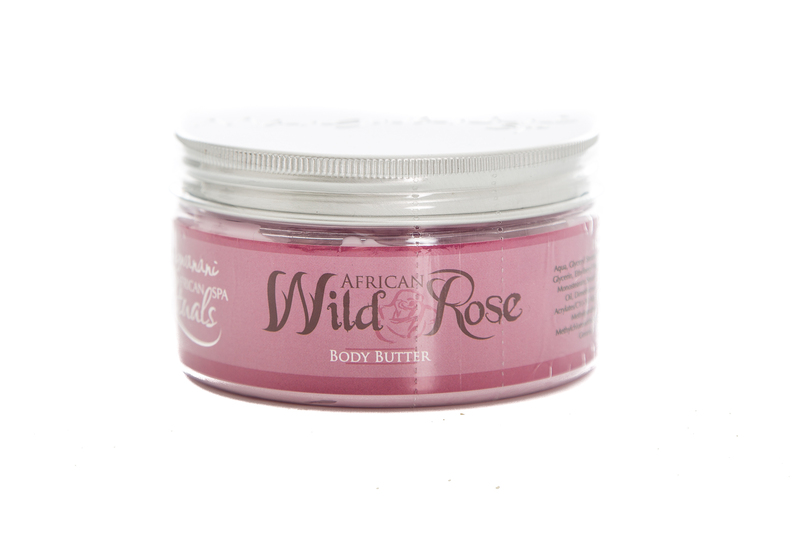 Thick based cream contains secret oils to soften skin and leaves skin smooth all day.